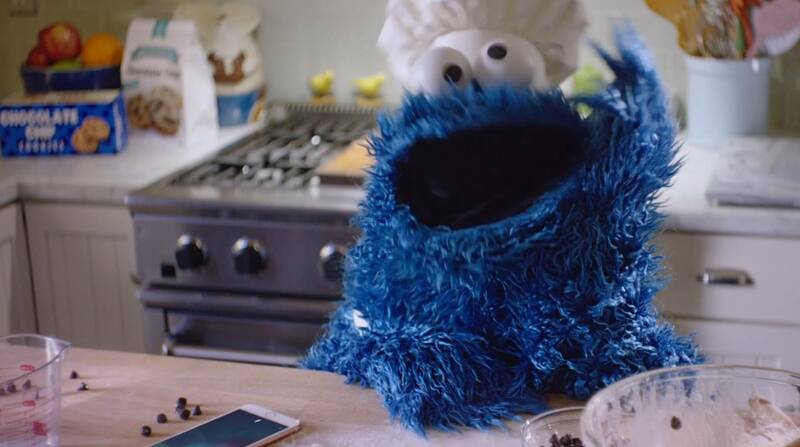 Just ahead of Thanksgiving in the United States, Apple posted their annual holiday ad on YouTube earlier today. 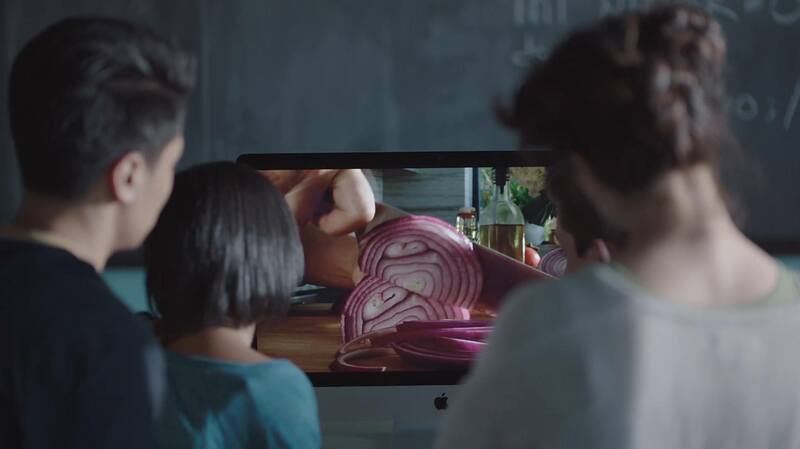 The company's holiday commercials have become a tradition in recent years, and they tend to carry a message that goes beyond advertising the specific features of Apple products. This year's ad, titled Sway, is all about AirPods and Apple Music. The video is set on Tuesday, December 19, and follows a woman who starts dancing and walking down a street as she listen to Sam Smith's Palace on her AirPods. The performance continues after she bumps into a man walking by and the two start dancing together in the snow while sharing AirPods. The ad cuts back to reality and the tagline "move someone this holiday" appears. 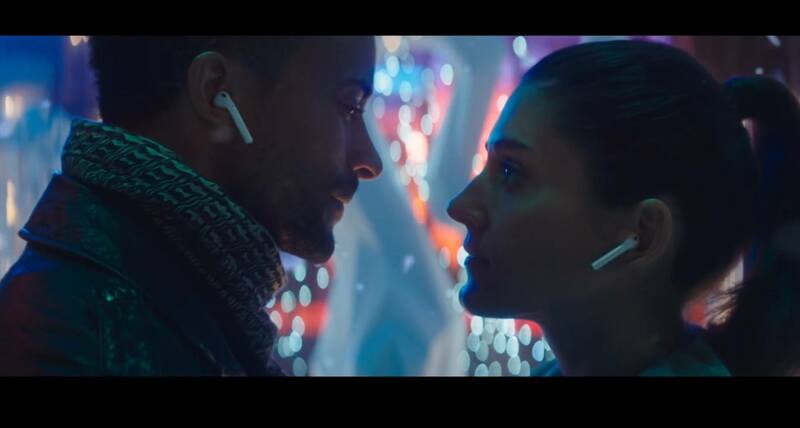 As with holiday ads in previous years, Apple picked a beautiful song to accompany the video; the incredible choreography nicely complements the idea of sharing a moment with someone through music. Apple's 2017 holiday commercial follows last year's 'Frankie's Holiday' and 2015's 'Someday at Christmas' featuring Andra Day and Steve Wonder. You can watch the video below. Apple yesterday debuted a new advert on its YouTube channel which showcases the redesigned Apple Music that comes with iOS 10. The extended, 80 second, advert explores the key features of Apple Music and actually shows, step-by-step, how you can use the app. The walk-through begins by showing how you can access your own music library, and then moves on to demonstrate the For You feature of Apple Music which, based on your tastes and listening history, will recommend "music you'll love next". 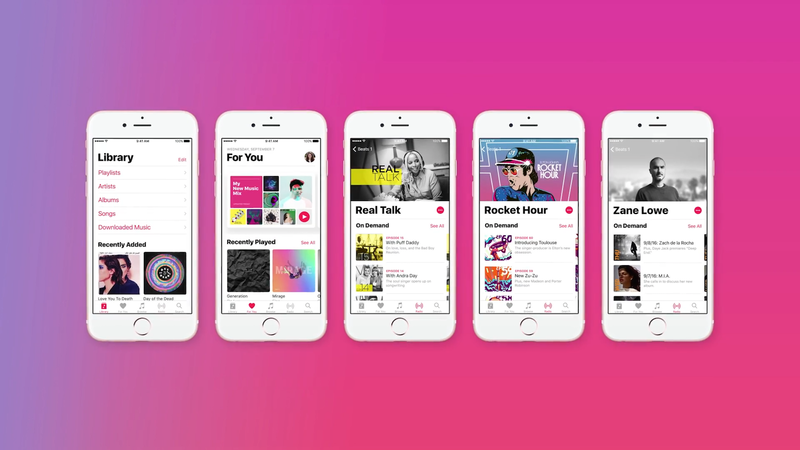 The advert then pivots to demonstrating how you can share music and your playlists, before showing you how to download music to your device and explore new music in the Browse tab of Apple Music. Finally, the advert highlights the live and on demand radio stations that Apple Music offers, with a particular focus on Beats 1, which also offers interviews with musicians. This Apple Music advert follows last month's tongue-in-cheek Apple Music advert featuring James Corden. You can watch this advert on Apple's YouTube page, or below the break. Concise, effective, and relatable. Apple is helping Google make these ads by shipping 16 GB iPhones as base models in 2016. Apple posted a new iPad Pro commercial today, highlighting the nature of the device as a new kind of computer. The ad follows a simple model: it showcases common usage of an iPad Pro with accessories, apps, and system features that aren't available on traditional computers. The video jumps from showing the Apple Pencil to mentioning the iPad's touch screen, the detachable Smart Keyboard, and apps like Office and Procreate that offer unique functionality on iOS 9. At the end, iMessage in Split View and Picture in Picture (also two features of last year's iPad-focused iOS 9 update) make an appearance. Just when you think you know what a computer is, you see a keyboard that can just get out of the way. And a screen you can touch and even write on. When you see a computer that can do all that, it might just make you wonder – "Hey, what else can it do?" The video closes with the tagline "Imagine what your computer could do if it was an iPad Pro". The iPad Pro's new commercial comes at an interesting time for Apple. The company announced its latest iPad, the 9.7-inch iPad Pro, as the "ultimate PC replacement" for Windows switchers, but its upcoming iOS 10 update only includes minor iPad changes – a departure from iOS 9's iPad breakthroughs. On the other hand, the iPad line recently returned to revenue growth after several quarters, likely thanks to the iPad Pro and its higher selling price. Explaining to consumers how an iPad can be a PC replacement and, at the same time, a new take on desktop computing has always been one of Apple's toughest propositions. This new iPad Pro commercial seems to start from the basics again, asking what a computer truly is and how it can be different. It'll be interesting to see if a wider marketing campaign and more commercials will follow. Apple posted a new Apple Music ad on YouTube earlier today, featuring Taylor Swift listening and singing along to Drake and Future's Jumpman while running on a treadmill. The ad, which is called 'Taylor vs. Treadmill' and was posted on Apple's Beats 1 Radio YouTube channel, features the 'Distractingly Good' and 'All the music you want' taglines at the end as Swift falls off the treadmill while still continuing to rap along. Most notably, however, the ad focuses on Apple Music's support for Activity Playlists, which include selections of songs for various scenarios such as working out or relaxing at home. In this ad, the playlist picked by Taylor Swift is called #GYMFLOW. You can watch the ad below or check it out on Beats 1's YouTube channel here.